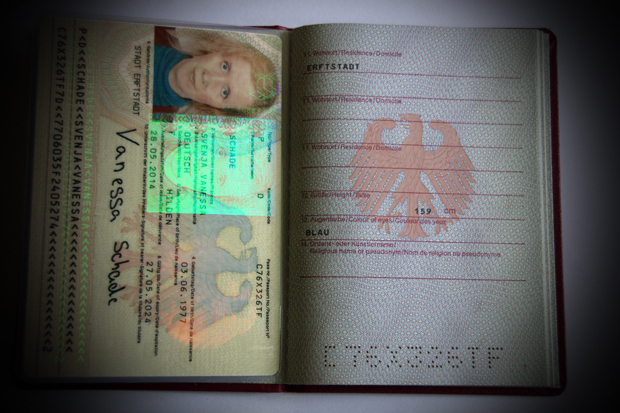 I love my old passport. It has accompanied me on my travels for nine and a half years. 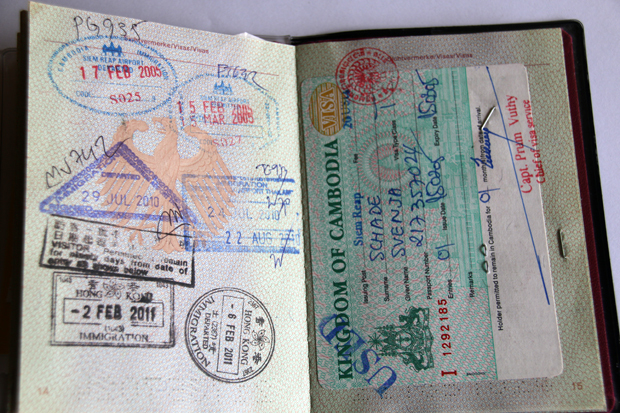 Visas for Laos, Cambodia, Vietnam, China, Nepal, India plus passport stamps from eleven asian countries plus Abu Dhabi and Dubai decorate its pages. I have visited a few of them even several times, because I liked them so much. Many of my most wonderful travel memories come from these trips. Thereby I have met awe-inspiring people and have had many unforgettable moments. 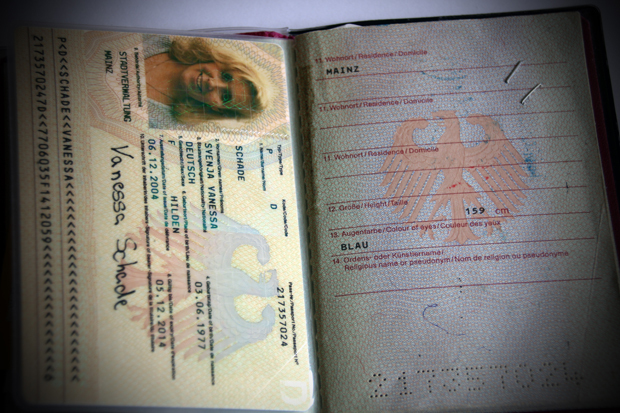 My passport photo shows a happily smiling Vanessa, who smiles at the staff at the passport control when entering the respective countries. 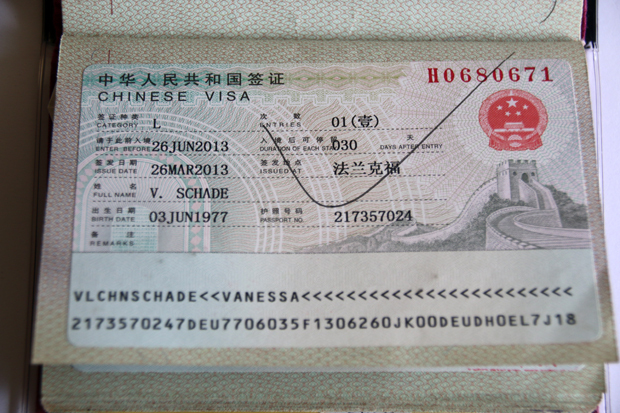 Recently it was time, however, to bid farewell and apply for a new passport. 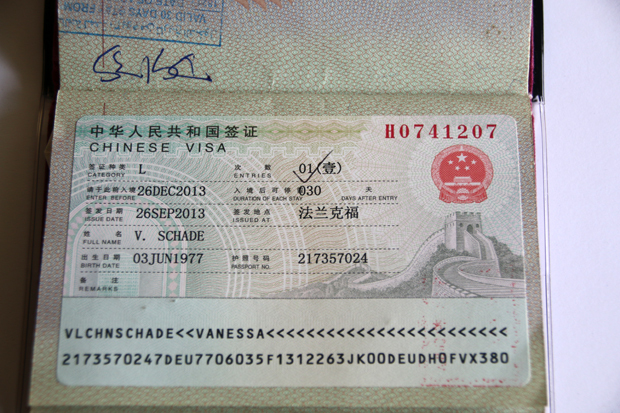 My old one would have been valid for less than six months anyway and I wouldn’t have been allowed to enter many countries, especially those which currently appeal me the most. Happy times are over now! Smiling for the passport photograph is not allowed anymore. Many of us don’t look like happily smiling individuals on their passport photograph, but like wanted criminals. Thereby my new passport is by far not as nice as my old one. But the pages of my new passport are empty and just wait to be filled, with visas and passport stamps of future trips and stays abroad. 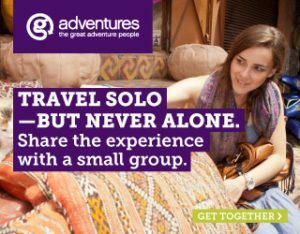 May they be as unique, wonderful and memorable like my previous trips and may I meet as many impressive people as before. 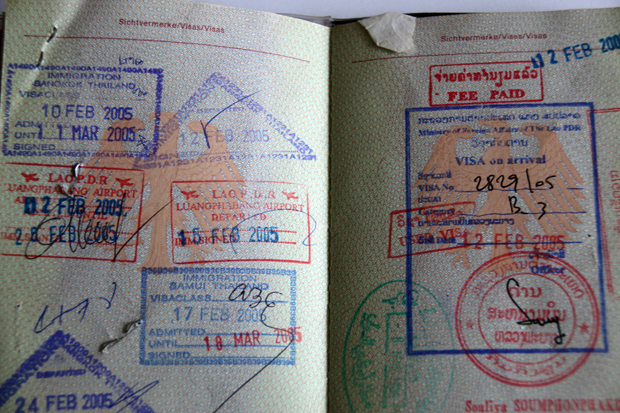 Which countries have you visited with your passport? What does it mean to you? Let me know and leave a comment below. This is so true, Agness, thank you for your comment. I hope, that my new empty passport will soon be filled with new stamps associated with amazing memories in the near future. I agree. 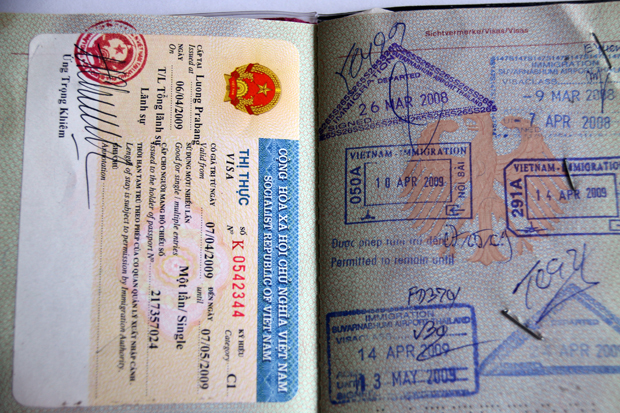 A passport is a way to keep all your travel memories in one place specially if one has been to so many countries that you can’t remember. 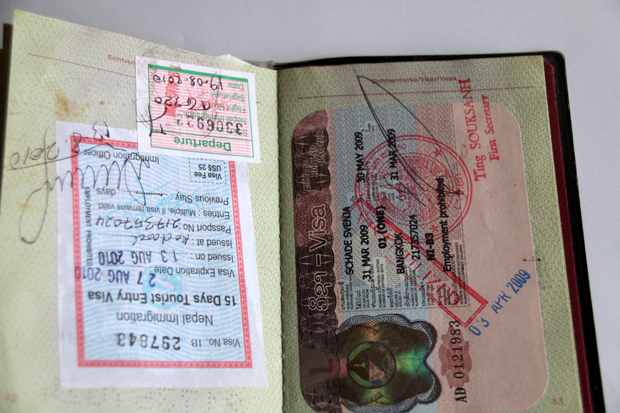 My visas are all from Asia and some stamps from Morocco since Europeans don’t need visa for Morocco. I renewed my passport recently but I still enjoy looking at all the decoration in my old passport. So true, Carmen. 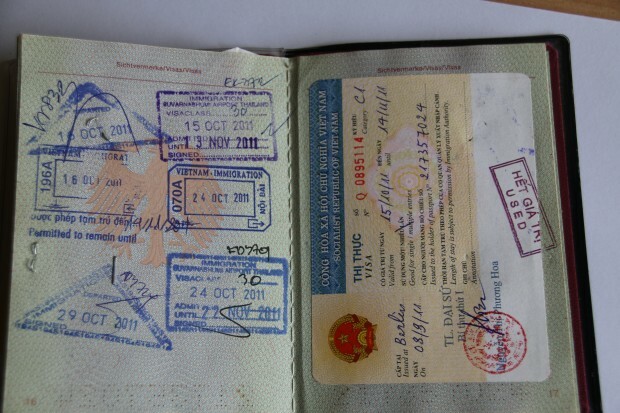 I love taking a look into my old passport to see all the stamps from my previous travels and I am happy that I could already get quite a few new and interesting stamps in my new passport.